Owing to its use for industrial and commercial applications, we provide Concrete Sand in the pack of 10 kg and more. 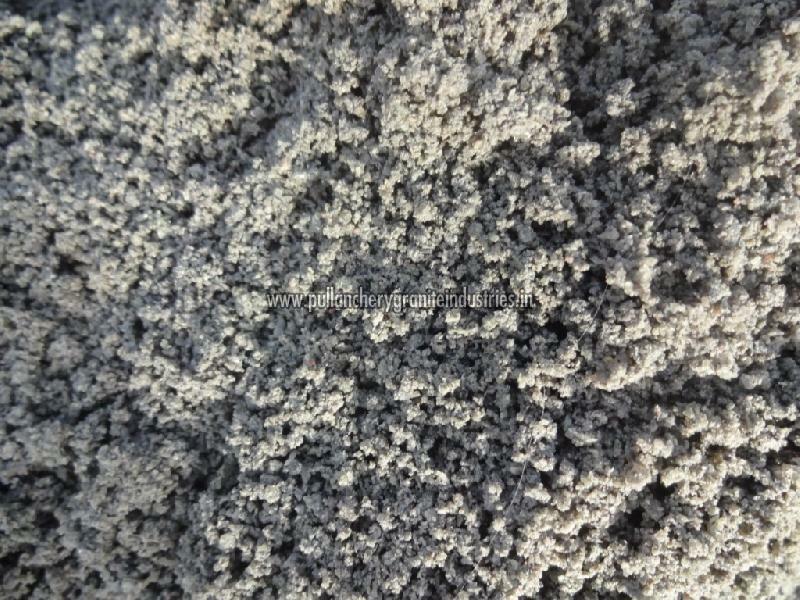 Catering to the requirements of the customers; we are a renowned Supplier of Concrete Sand. For us making delivery of consignments is easy, as we have a productive logistic network that enables to reach buyers within the promised time.